When you want to update your home and modernize your flooring, trust the work to a professional handyman that knows how to get the job done right every single time. Here at A King's Handyman LLC, we are committed to improving the homes of Canton Township, one floor at a time. We can handle any job, from the simple tile repair to installing all new floors in your Canton Township home. We are committed to excellence, and we vow to exceed your expectations every time. Our flooring experts are always professional and courteous, and we work hard to leave your home better than we found it. 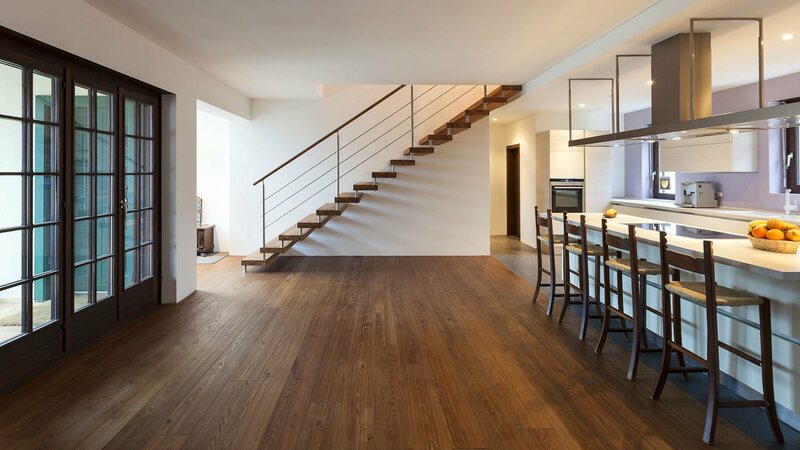 Whether you choose wood or tile flooring, we use only the highest quality products available. As your preferred handyman, we will help you choose the perfect options for every single room in your Canton Township home. You can trust the professionals at A King's Handyman LLC to help you turn your dreams into reality. For the simple repair or installation of entirely new flooring throughout your Canton Township home, come to the experts that care about the quality of the job. Call us today at (313) 549-1853 to speak to a representative about how we can transform your home.